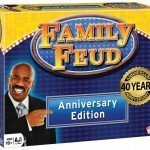 Celebrating 40 years of The Family Feud TV Show! 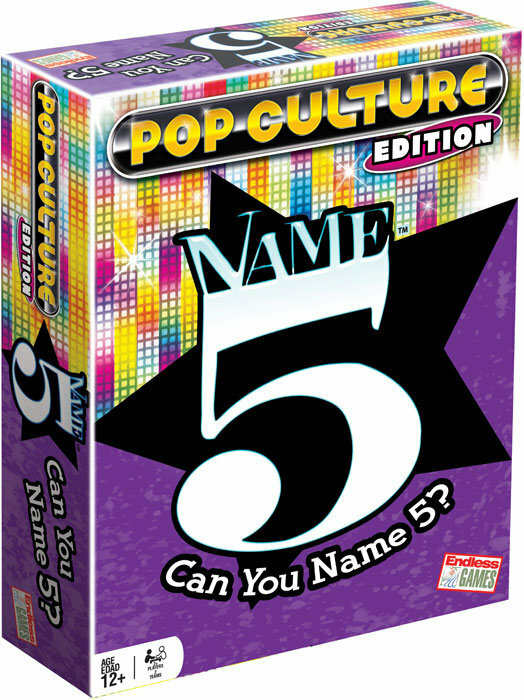 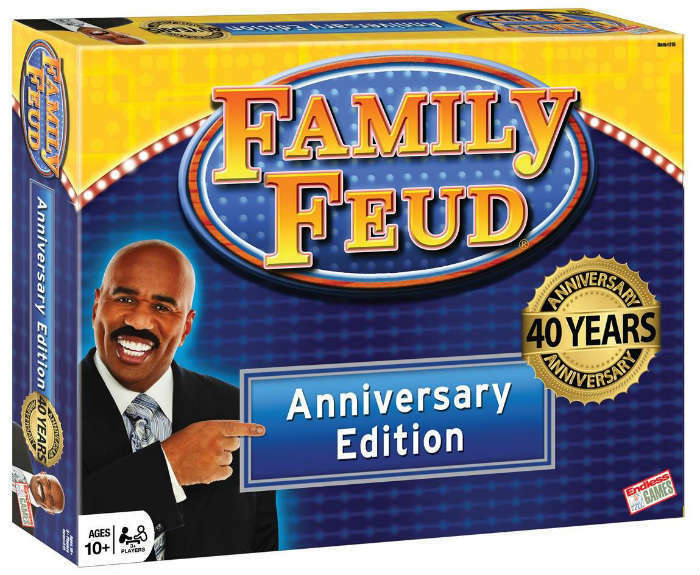 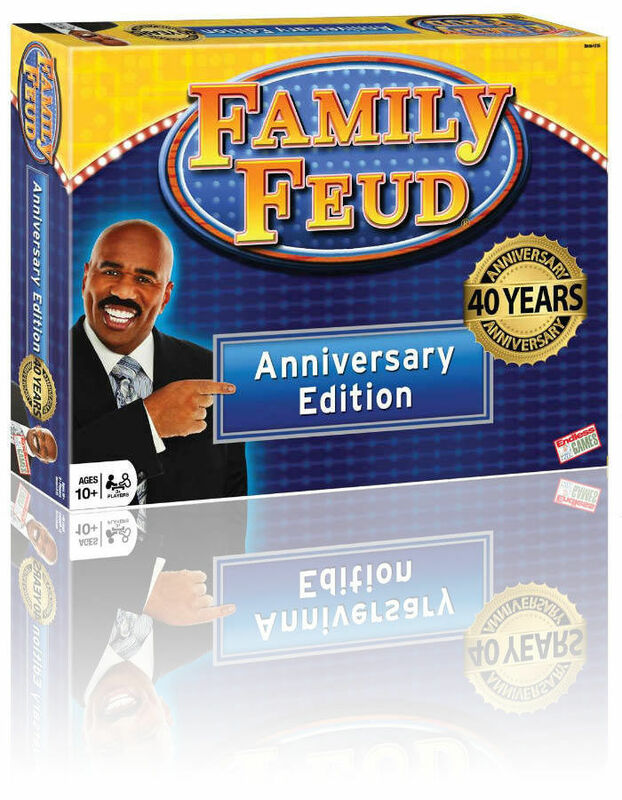 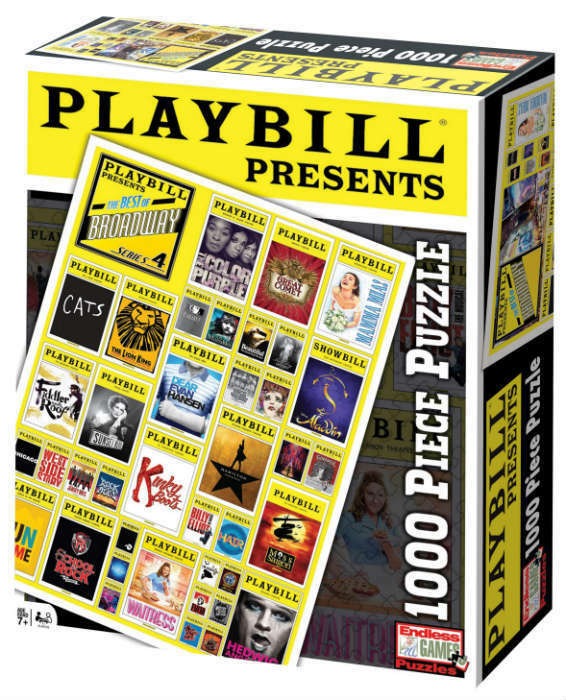 The 40th Anniversary edition features the classic Family Feud home version console! 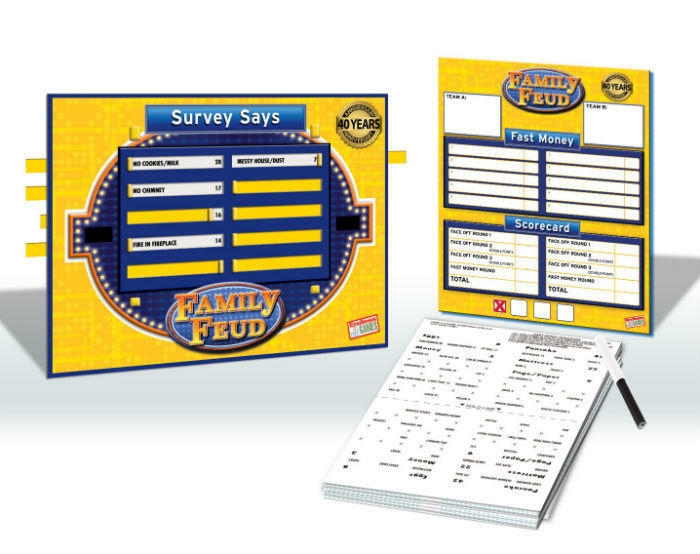 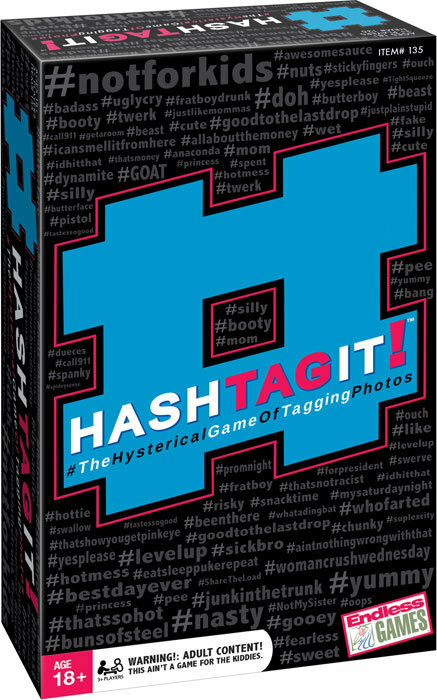 The Family Feud board game is sure to provide hours of family entertainment.